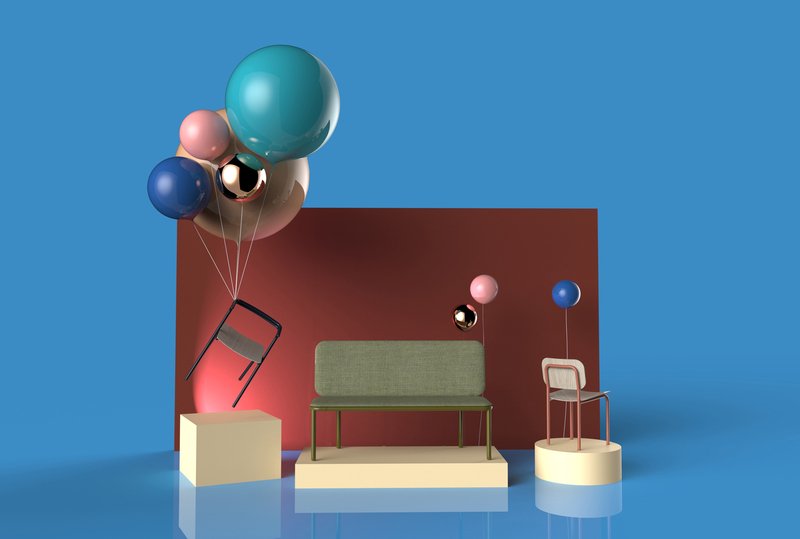 In celebration of Detroit’s designation as the first UNESCO City of Design, the Detroit Design Festival will transition from a weeklong event into Detroit Month of Design. From September 1 through 30, over 25 participants will present 41 events and special projects throughout the city in celebration of Motor City design. Detroit became the first and only city in America to receive a UNESCO City of Design designation in 2015, joining a network of over 20 cities using creativity as a driver of long-term equitable development. Perhaps known best for its program to designate World Heritage Sites, UNESCO (the United Nations Educational, Scientific and Cultural Organization) was chartered in Paris in 1946 as a specialized branch of the United Nations pushing for the protection of justice and human rights through the advocacy of cultural heritage, in both tangible form—such as monuments, natural resources, and sites—and intangible, such as folkways, gastronomy, and literature. 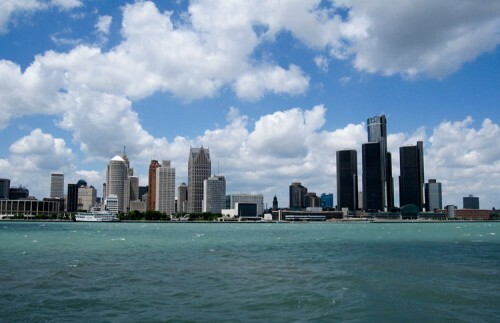 Detroit has been an active member of the City of Design network, with representatives traveling to other partner cities across the globe to participate in convenings and festivals. Detroit Month of Design is planned and executed completely by Design Core Detroit, an organization established in 2010 to recognize Detroit as the origin point for much of America’s industrial design and a driver of influential creative thought. Here are some Detroit Month of Design highlights: Sukkah x Detroit Sukkah x Detroit celebrates Detroit’s designation as a UNESCO City of Design as well as its 1,300 urban farms. Sukkah x Detroit received 78 applications from 17 countries to design contemporary sukkahs, which are ancient symbolic structures built for the celebration of Sukkot, a holiday commemorating Jewish freedom from slavery. The winning sukkahs will be on display in historic Capital Park, along with complementary programs and events. SHAPE: Defining Furniture in Michigan's Design Legacy Next:Space Detroit is curating an exhibit of contemporary furniture by the likes of Alex Drew and No One, Nina Cho, Colin Tury, and Hunt & Noyer inspired by the design theories and practices of Charles and Ray Eames and Florence Knoll (Knoll was a native Michigander). The furniture will go on display at the Shinola Canfield Flagship Store. Light Up Livernois Now in its fifth year, Light Up Livernois celebrates one of Detroit’s oldest and most significant commercial corridors, known for its connection to Detroit fashion. Vacant storefronts will be activated with art installations and pop-up shops, while existing businesses will be offering special programming and goods, and will be open late into the night. 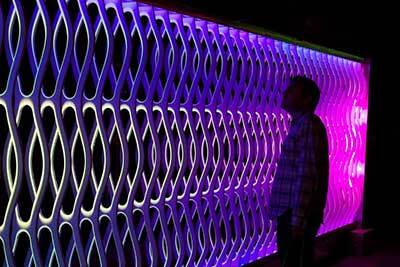 Previous iterations of Light Up Livernois offered musical performances and fashion vignettes. 2018 Junior League of Detroit Designers’ Show House Detroit designers are let loose within the 1922 Charles T. Fisher Mansion, the largest home in the Boston-Edison Historic District. The estate includes 14 bedrooms and 14 bathrooms, and includes a pub, a private chapel, and a prohibition-era liquor vault. From September 15 through October 7, 39 designers will transform over 40 spaces within the 18,000-square-foot home and throughout the gardens. 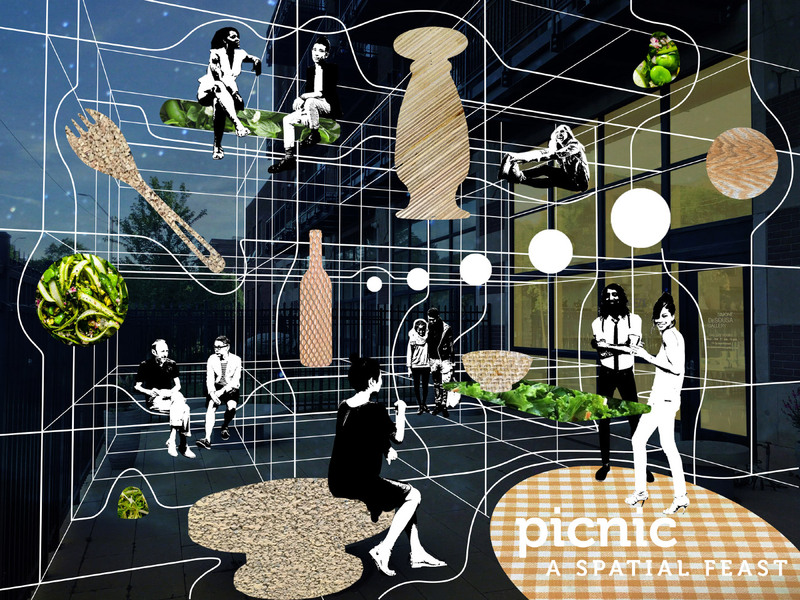 Picnic Curated by Campo Studio (designers Fernando Bales & Elise DeChard), Picnic bills itself as a “spatial feast,” with the project blurring the lines between art and architecture. The piece will bring together a series of mobile furniture armatures, each with an independent presence and use. The project will be assembled and shown in the Simone DeSousa Gallery. Gold Ink + Red Wine at POST POST, a new, open-concept retail store on Detroit’s east side, will open its doors for tours, demos, and workshops all month long, allowing visitors to peruse new work by in-house design and production studios, including Mutual Admiration, Hooray Forever, and Scarlet Crane. The 1940s building that houses POST was a former post office and served for a while as a Baptist church. The store opened in 2017. The Detroit Design Festival kicks off today, celebrating the city’s resilient design community with five days of events, installations, lectures and workshops. “It is a call to action for the community,” reads the festival’s webpage, “to improve quality of life in and around Detroit.” Among the sights this week is an inflatable structure named Spacebuster first designed for New York’s Storefront for Art and Architecture. It will take up residence outside Mies’ Lafayette Park Friday. A full schedule of the events, which take place through Sunday, is available here. The kick-off party is tonight at 6:00 p.m. at 3011 W. Grand Blvd.